Musical theatre features on new Listening Post music in Arts highlighting some recent CD arrivals, plus a few popular titles making a return visit. 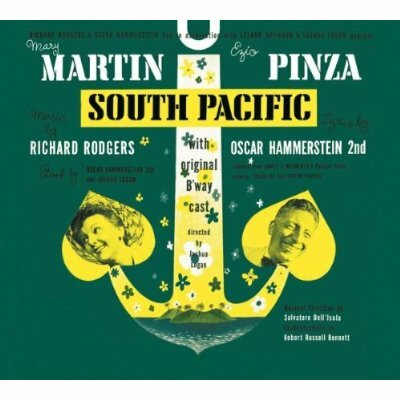 South Pacific : original Broadway cast recording. Listening Post 4 currently features three cast recordings of hit Broadway musicals currently being revived in Melbourne. Rogers and Hammerstein’s South Pacific featuring Teddy Tahu-Rhodes and Lisa McCune, is having a ten week run at the Princess Theatre in a highly acclaimed Opera Australia production. The Original Broadway Cast recording features Mary Martin and Ezio Pinza. Classic songs such as Bali Ha’i, Some Enchanted Evening and There is Nothin’ like a Dame are included. 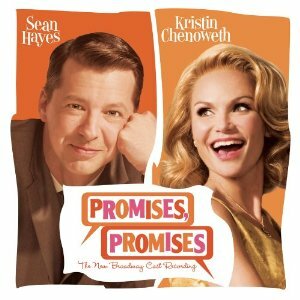 Promises Promises : the new Broadway cast recording. Promises, Promises features music and lyrics by songwriting legends Burt Bacharach and Hal David, with a book by Neil Simon, based on Billy Wilders movie The Apartment. It was the first Broadway musical to have an amplified orchestra when produced in 1968. The Production Company recently presented a short season at The Arts Centre featuring Marina Prior and Matt Hetherington. The New Broadway Cast recording features Kristin Chenoweth and Sean Hayes. Huge hits such as I Say a Little Prayer, I’ll Never Fall in Love Again and Promises, Promises are included. A Funny Thing Happened on the Way to the Forum : original Broadway cast. A Funny Thing Happened on the Way to the Forum has just commenced a twelve week engagement at Her Majesty’s Theatre featuring Geoffrey Rush, Magda Szubanski, Shane Bourne and many others. 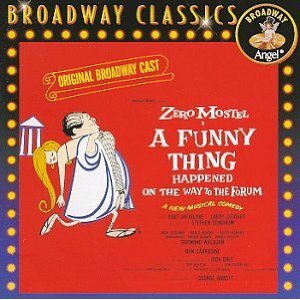 The Original Broadway Cast Recording features Zero Mostel in the Stephen Sondheim musical, with Comedy Tonight one of the great showstoppers. 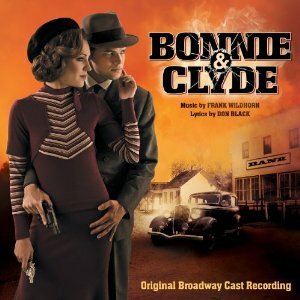 Bonnie & Clyde : original Broadway cast recording. 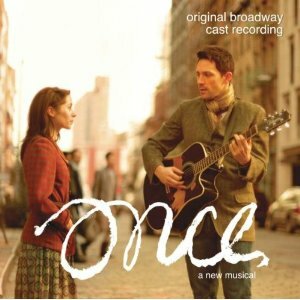 Once : a new musical : original Broadway cast recording. Masterworks Broadway ; Sony, 2012. 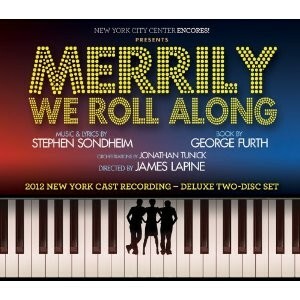 Merrily We Roll Along : 2012 New York cast recording. Three cast recordings include the new musicals Bonnie and Clyde and Once, and also the 2012 New York revival of Sondheim’s Merrily We Roll Along. 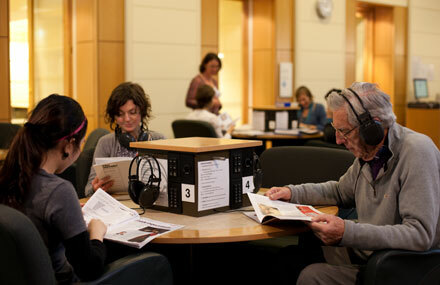 And while we have your attention, don’t forget to help the Library shape its future by having your say, via our “Your State Library, your say” website at http://vicstatelibrary.engagementhq.com/ .